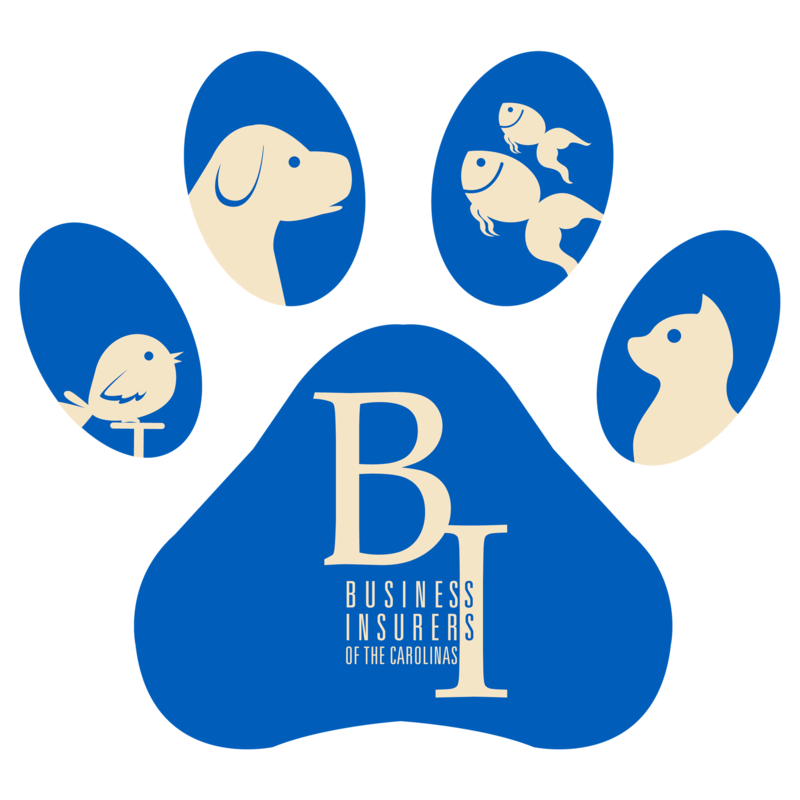 Help More Pets - Help More Clients! 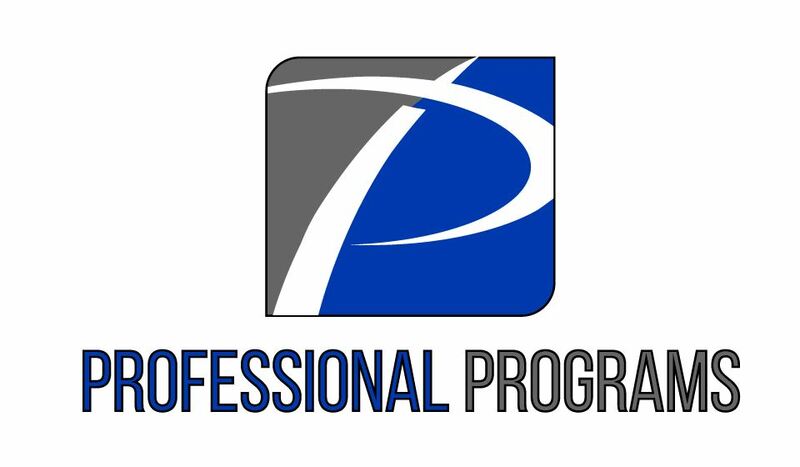 Each year PPG holds a large annual educational event. 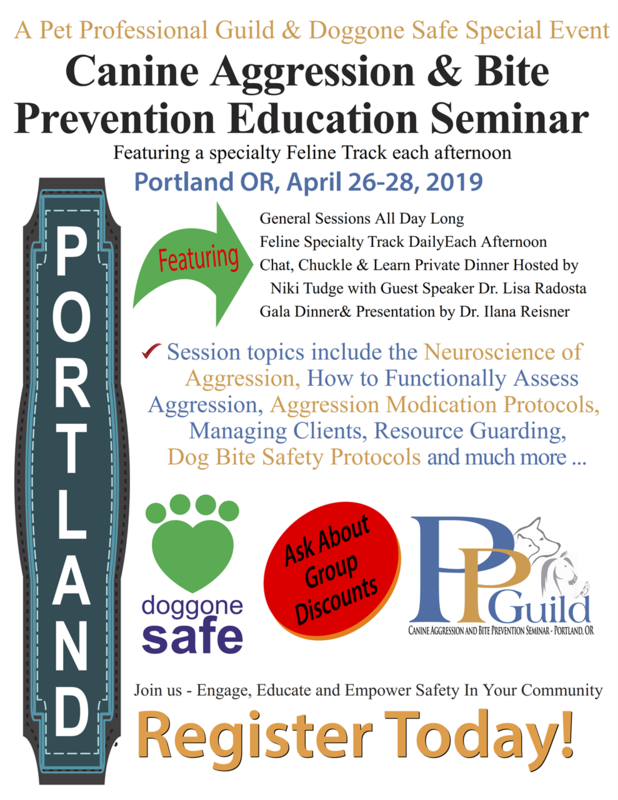 For 2019 we have planned a fabulous three day event where we focus solely on Aggression and Bite Prevention. 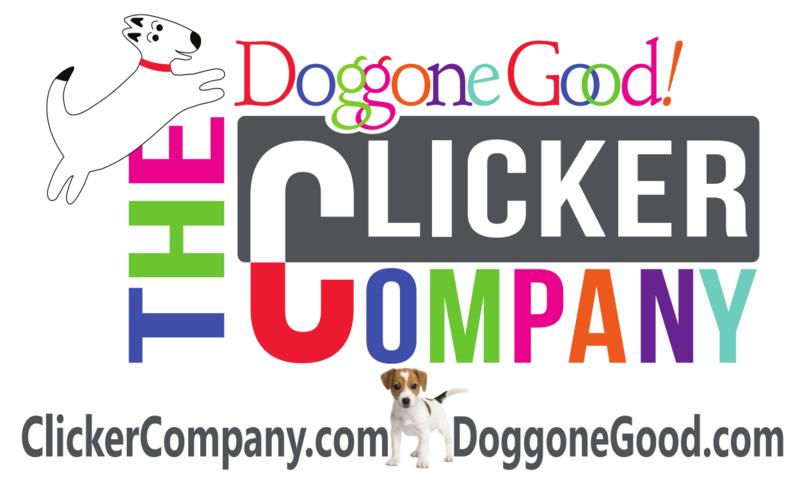 Come & join us, help more pets and help more clients! We have also implemented some changes to our annual conference structure based on feedback we have received over the last three years. General Sessions Each Day - All Day! Enjoy a monthly payment plan - Very limited full packages available that include your entrance fee, accommodation, meals and evening events.